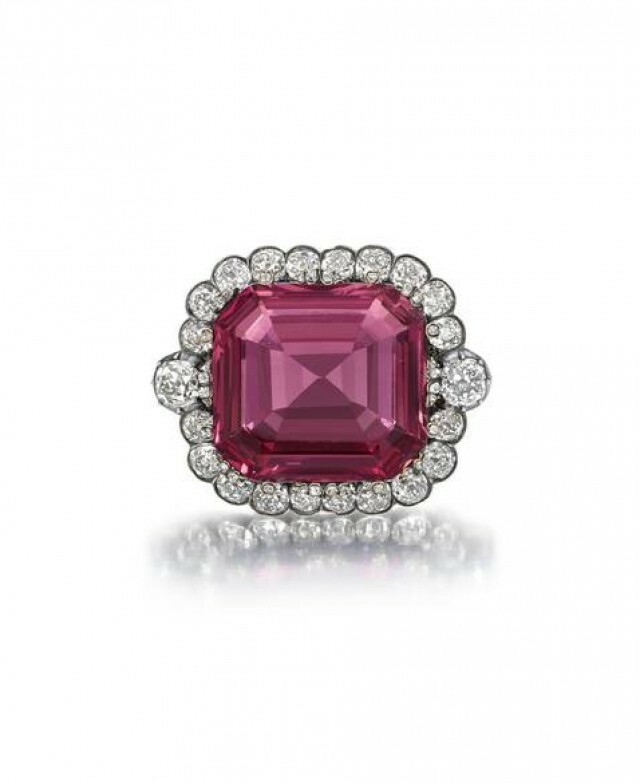 In an auction of the auction house Sotheby’s in Geneva a ruby ring has achieved a record level of $ 27 million. 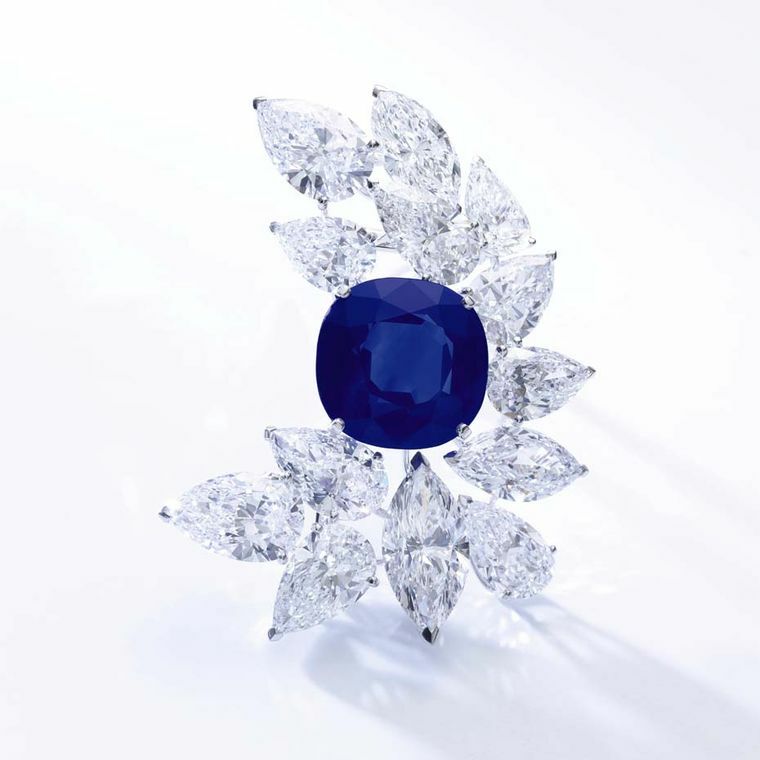 Thus it is the most valuable Ruby which had ever been auctioned, the auction house said. 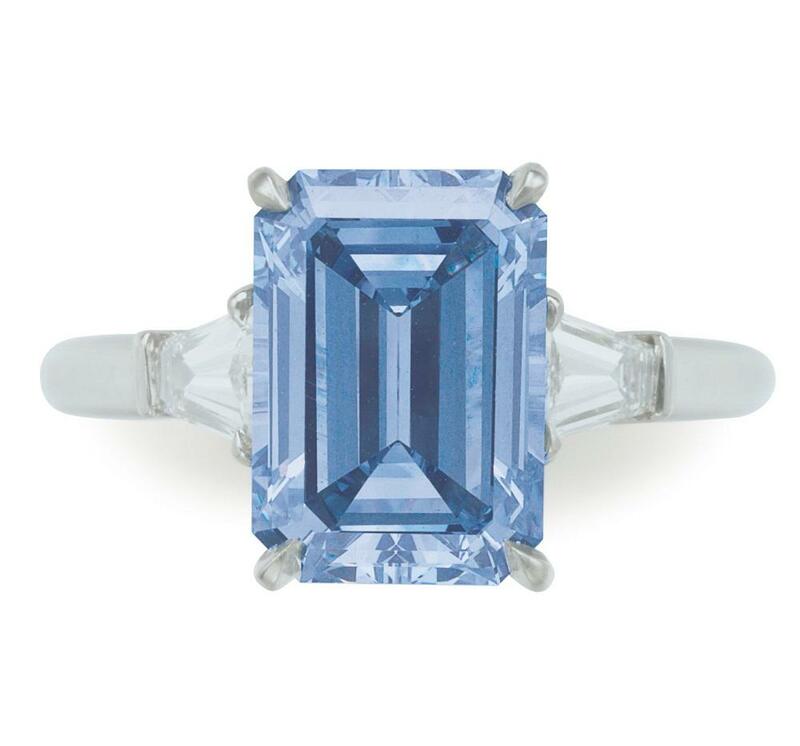 The gem known as Sunrise Ruby from Myanmar is summed in a Cartier ring 25.59 carats a unusually large copy -. However, the gemstone was estimated previously to a value between 10.7 and 16 million euro. At the auction on Tuesday scoring a much higher price – 28.250.000 francs, equivalent more than 27 million euros however. 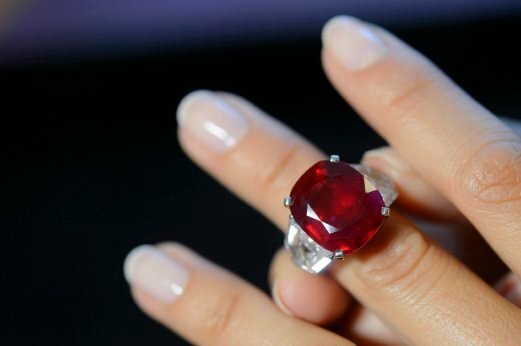 Due to his “pigeon’s blood”-red is one of the most sought-after rubiesof the Sunrise Ruby, writes in the auction house. 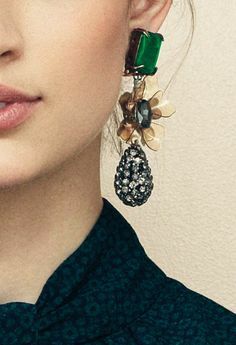 Rubies in the so called pigeon blood color are most sought after. Also auctioned was a remarkable pink diamond 8.72 carats. 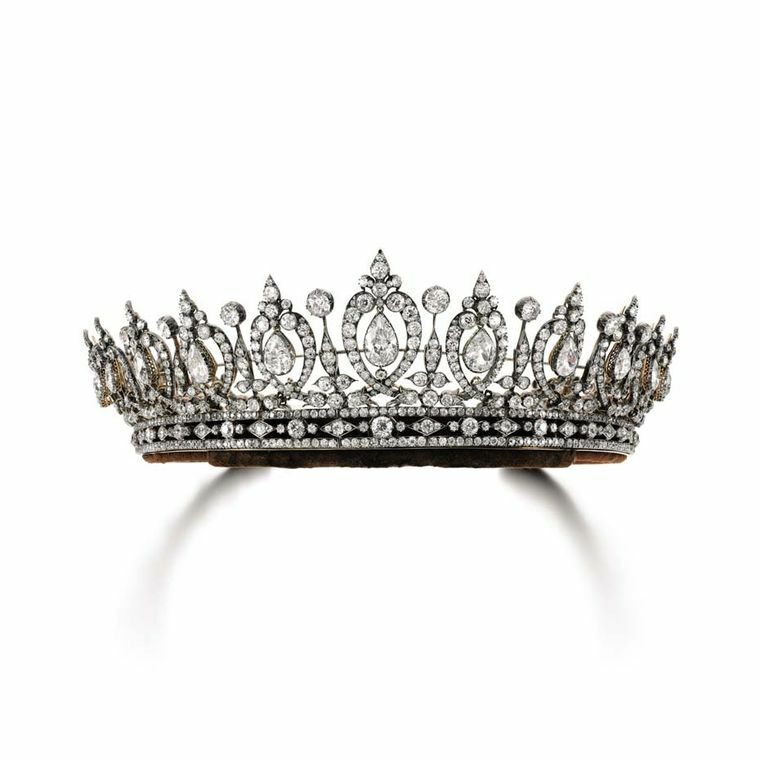 The gem, which once should have belonged to a niece of Napoleon – Princess Mathilde Bonaparte (1820-1904) -, has changed its owner for equivalent of 14.2 million euros. 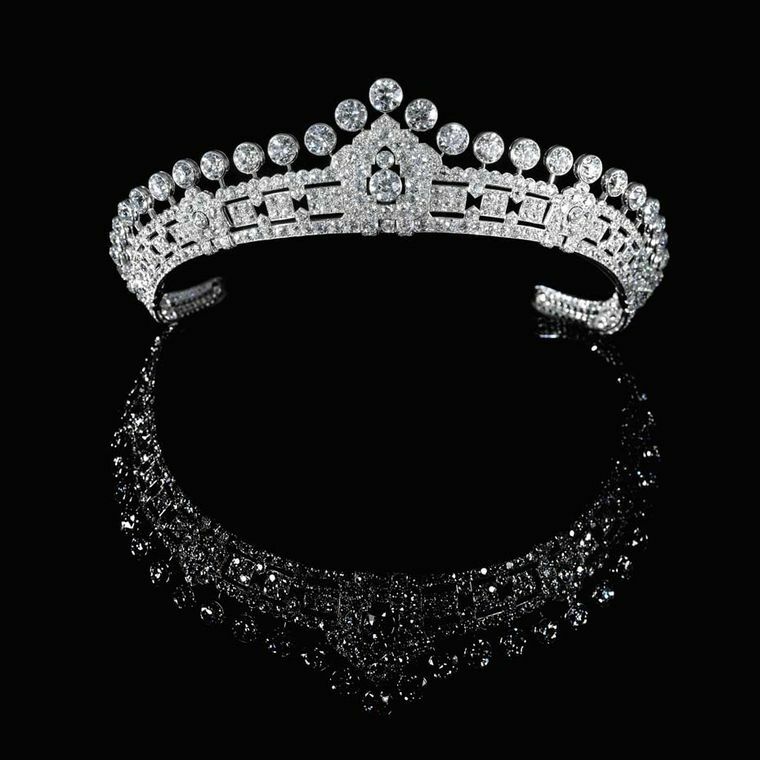 The historic diamond draw out through its special clarity and a bewitching color, the auction house Sotheby writes it in a release about the gemstone with the name “the historic pink”.